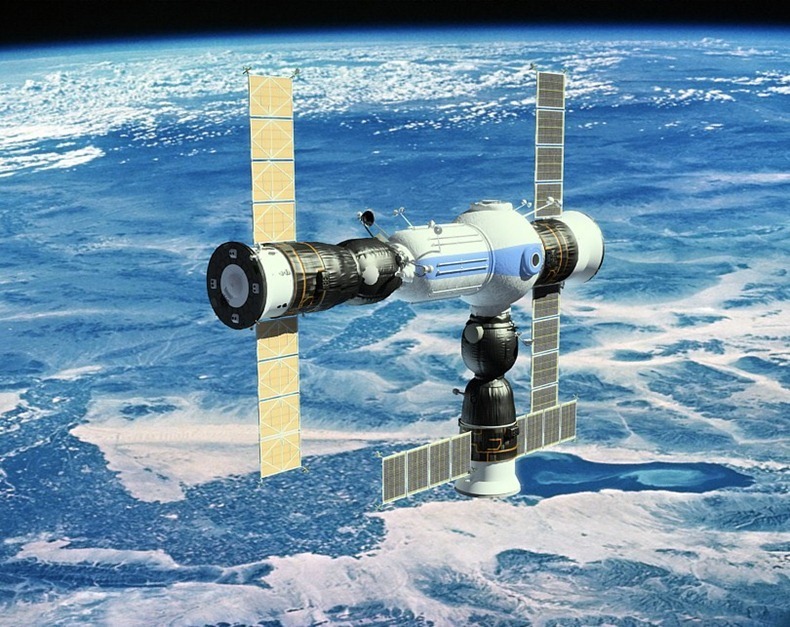 The Russians are planning to build a space hotel, and they intend to do it by 2016. Pretty amazing news, but as you could guess it won’t come cheaply. 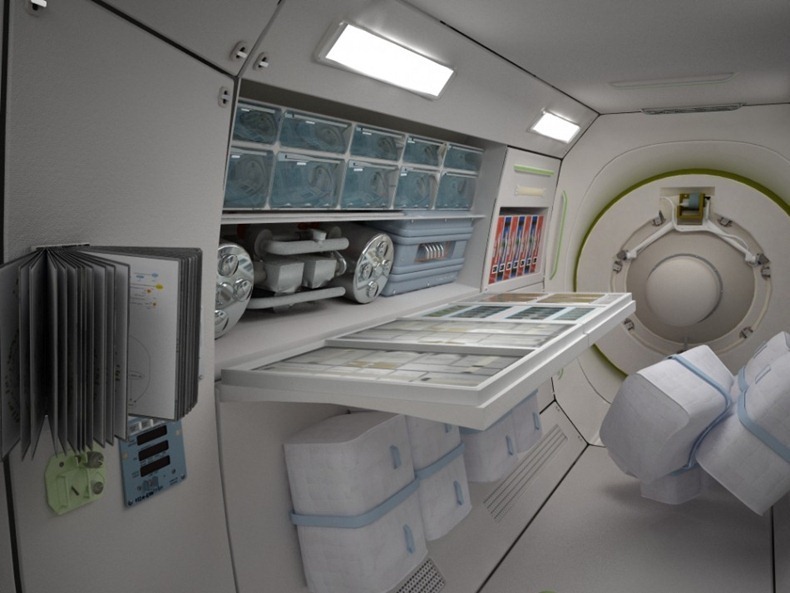 And it may be the first hotel in space, but It’s not particularly luxurious compared to hotels on earth. 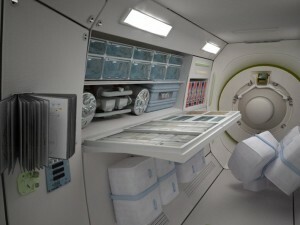 The hotel, officially called Commercial Space Station, will be able to accommodate seven guests in four cabins. It will orbit the earth at a height of 350 kilometers above the earth’s surface. Guests will be able to relax in zero-gravity and can pass the time by watching TV, surfing the web, or sleeping (both horizontally and vertically). There will be no flowing water which means washing will be done using wet wipes and even the toilets will carry waste via flowing air. The waste water and air will all be filtered and recycled in the satellite and then reused by the occupants of the hotel. The food will be prepared on Earth and freeze-dried before being sent up to the hotel. Another drawback (for most customers) is the prohibition of the consumption of alcohol in the hotel. The vacation has only one standard package costing close to a million dollars. This package consists of a 5 day stay in the Commercial Space Station and the two day trip to and from the Space Station via a Soyuz rocket. According to Orbital Technologies, development of the hotel is underway and it will be ready for launch by 2016. I’ve never imagined such thing. this is really amazing. I am amazed after reading your interesting post. eager to know more about this.